Tap Here To Get Free Job Updates Via Email. You Can Opt Out at Anytime ! * Ensures HR practices/ procedures comply with government policy change implementation and local laws, statutory and audit requirements. Provides support to ensure HR audit/compliance, Business Audit, SOX and local country statutory audit. 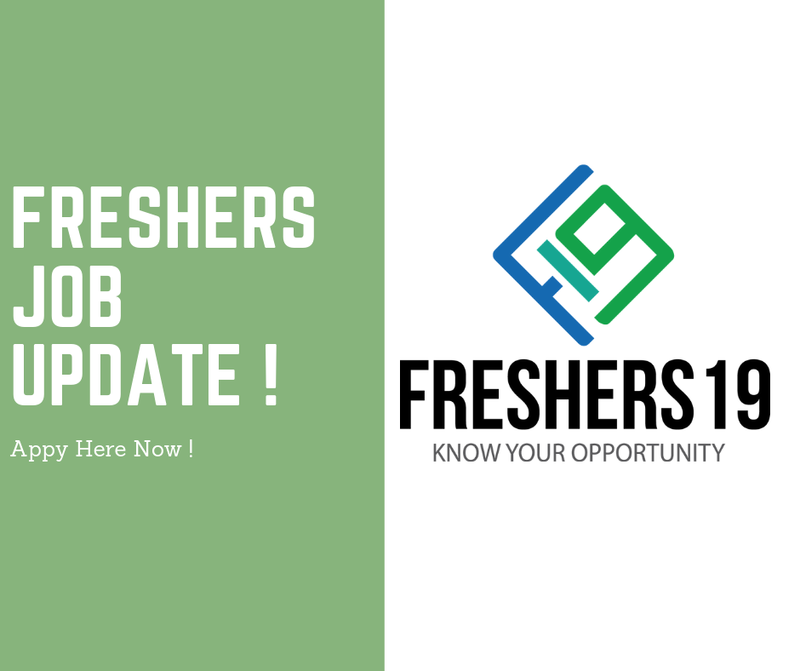 Freshers19 Blog was started in the year 2012. We are committed to share fresh graduate job openings along with experienced candidate jobs. 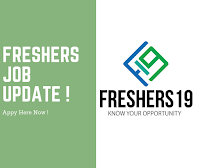 Today Freshers19 has 2.4 million+ followers around India. Our motive is to help students and qualified people reach their dream career.